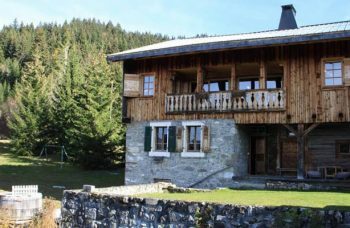 Building land for sale, prepared and ready for construction of a chalet up to 350m². 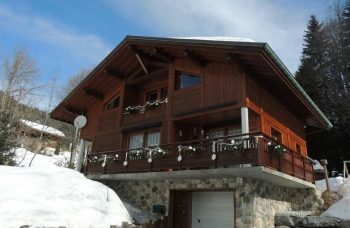 770 m² plot, pretty much flat, giving a stunning panoramic view over the village and the ski slopes. The resort centre is still easy to reach by shuttle, which stops only 50 m away. You’ll fall in love with the quietness and serenity of the area, the amazing view and the amount of sunshine the spot gets. 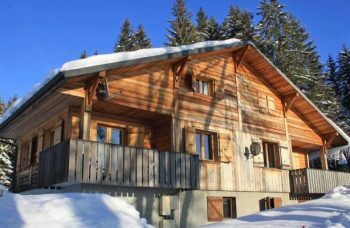 The building density is 154 m², giving out the opportunity of a 350m² chalet size. The adjacent plot, also for sale, gives exactly the same building and advantageous conditions. Excellent location with fantastic overlooking views for this plot of land. Lots of potential. Adjoining plot also for sale which would double the size & opportunities.